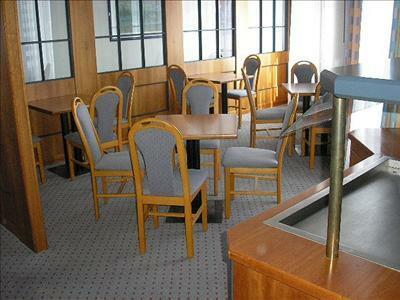 Buffet Hotel Birkenwerder, Hotel Germany. Limited Time Offer! 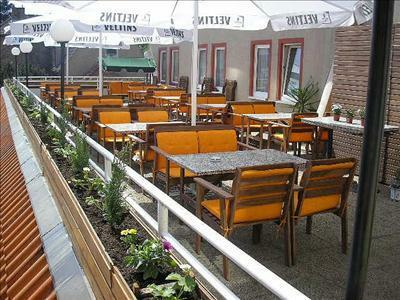 Buffet Hotel. "Buffet Hotel" is a 3-star hotel. 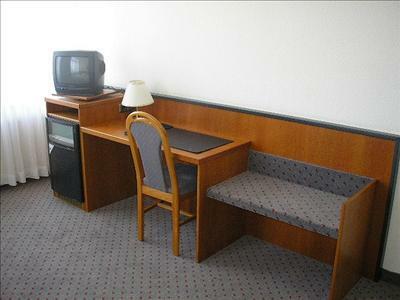 The hotel is a convenient pied-a-terre from which to discover Birkenwerder. The building has benefited from a recent renovation. 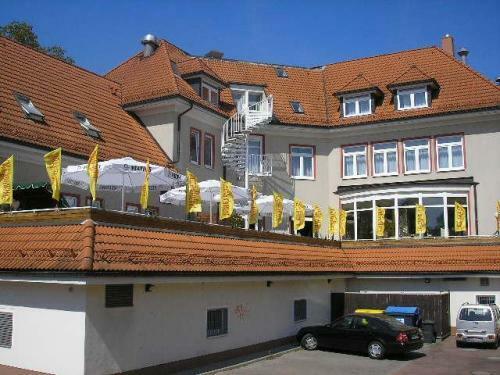 The family-run Buffet Hotel in Birkenwerder lies just a 30-minute train journey from Berlin’s city centre. The cycle path running between Berlin and Copenhagen awaits right outside our front door, and we provide ample storage space for bicycles.